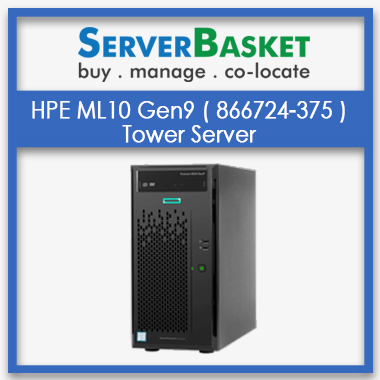 Tags: gen 9 server, HP, proliant. The HP Proliant DL360 is a dense rack server that is a reliable fit for virtualization, databases or high performance computing. With the new generation Xeon E5-series processors and DDR4 memory modules, the DL360 has doubled the performance provided by the previous generation Gen8 server, and it is still available at a budget-conscious price for you to buy. One of the most advanced packages that come with the server, HP Intelligent Provisioning can be used to deploy and update servers remotely using configurable profiles, without the help of external media. The new provisioning features represent a great advantage in virtualization environments. In order to meet the various different customer needs, the HP Proliant DL360 is equipped with the latest technology to ensure that it will prove to be reliable in any situation. 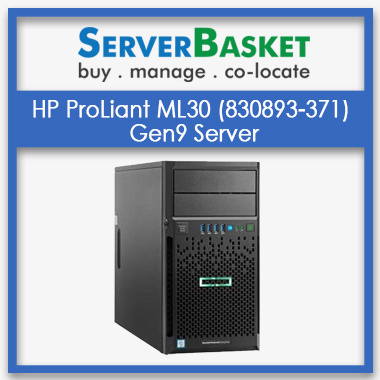 The Proliant DL360 comes with HP’s Insight Control package which automates deployment and migration-related tasks, and provides a centralized monitoring system. Also, most of the tasks related to server life cycle management are automated by HP’s management packages. 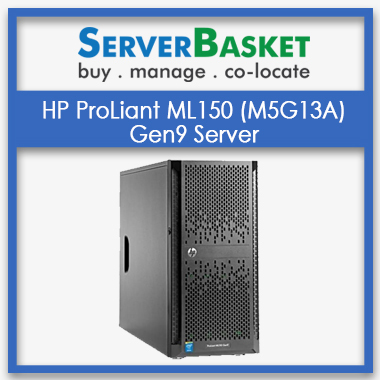 HP’s Proliant DL360 series server represent a new era in server management thanks to the agile packages that come with the devices. ILO Management, Intelligent Provisioning and HP Insight Control will ease every aspect of the daily tasks related to the management of servers. The Proliant DL360 being a 1U format server, it requires relatively little space. As a direct consequence of the restrained physical size and the fact that heat generation and power consumption go hand in hand, this Gen9 server also has a very low power consumption. When dealing with servers, it is of utmost importance to keep the total cost of ownership as low as possible. With the DL360’s attractive price and its low power consumption, you are guaranteed to get a good bang for your buck. 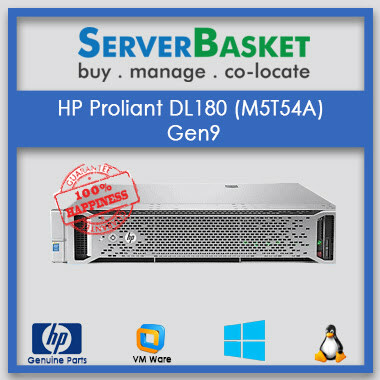 Which Form factor/model/type is hp proliant dl360 gen9 server? 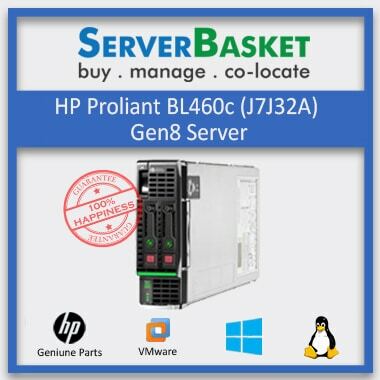 can I know the processor specification of hp proliant dl360 gen9 quickspecs server? It has 1 or 2 Intel Xeon E5-series processors with 4, 6, 8, 10, 12, 14, 16 or 18 cores. 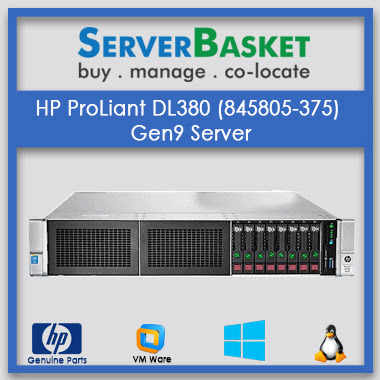 What are the operating system options available for hp proliant dl360 gen9 vmware server? What series of chipset does hp proliant dl360 gen9 entry server consists ? HP Proliant DL360server has chipset Intel® C610 Series Chipset or Intel® E5-2600v3 Processor Family or Intel® E5-2600v4 Processor Family. What type of storage slots presents in hp proliant dl360 gen9 datasheet server? Maximum storage option for HP DL360 is 32TB. What type of hard drive present for hp dl360 server ? None hard drives are shipped however 8 SATA/SAS SFF HDD Bays are present. 2 Standard (1-FH/¾ L, 1-LP) PCIe 3.0 is the PCI extension slot for HP DL360. What configuration Raid is used in hp proliant dl360 raid configuration server? Raid 0, 1, 10, 5 is used inHP DL360. Does hp proliant dl360 gen9 power supply has single /dual Power supply? HP Proliant DL360 has dual power supply. How long warranty is provided on hp dl360 proliant server ? Seller Warranty provided for HP DL360 is 3 yrs. 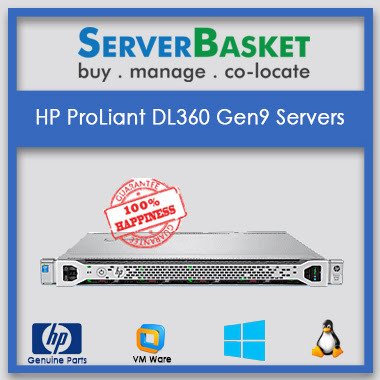 Once I order a Hp dl360 gen9 server from here, in how many days will you deliver the product? The delivery for HP DL360 is 2-3 days.